I've never understood gift cards. Aside from being severely restricted as to where you can use them, they're also a strange gift, especially if you don't shop at that particular store. Some even have expiration dates and service fees. The biggest problem I have with gift cards is the remaining balance. 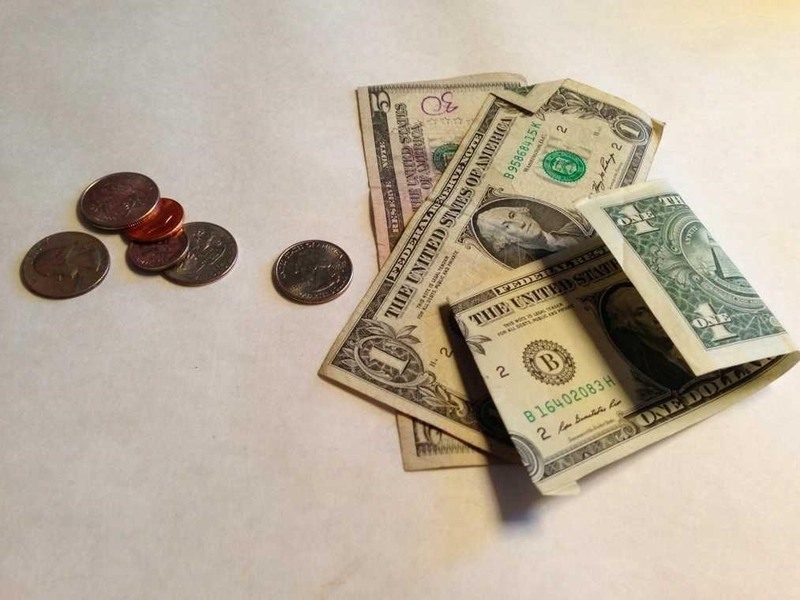 After begrudgingly buying something, I'll invariably end up with some strange small amount, like $1.79, which isn't quite enough to buy anything else. That, in turn, causes me to spend more of my own hard earned cash, since I'm more than likely going to but something that costs more than what's left on the card. As it turns out, it might not be all bad though. If you live in California (or a few other considerate states), it may be possible to get a cash refund for all of your gift cards with low balances. Out of all the 50 states, California has the best policy regarding gift card cash outs. According to California Civil Code Section 1749.45, for any gift card with a cash value of less than ten dollars ($10), California retailers are required to refund this balance to you. 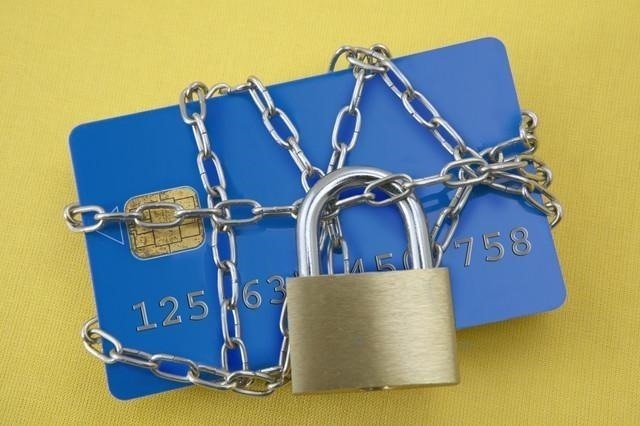 Since there weren't many consumer protection rights in regards to gift cards, Congress passed the Credit Card Accountability Responsibility and Disclosure Act in 2009. While the law did many things like disallow short expiration dates and limit inactivity fees, it also allowed states to regulate and create provisions when redeeming gift cards for cash. Since I live in California and had never heard of this law, I called the California Department of Consumer Affairs, who actually have the Legal Guide (S-11) regarding gift cards on their site, to learn more. I talked to a few people, but no one knew anything, so they directed me to the Attorney General's office. I called up the AG, but they knew very little about the details and just directed me to the S-11 guide. Since they weren't really much help, I decided to call a couple of major retailers to see if they knew about the law. The first place I called was Starbucks, where I talked to a representative who impressively knew the law right off the bat and was able to not only describe it in detail, but was able to describe other state laws regarding gift card refunds. After I hung up, I called Best Buy and the first person I talked to was a sales associate. He wasn't aware of the law, so I asked to talk to his manager, who indeed knew about the law and told me that any gift card $9.99 and lower could be cashed in. While we may have it good here in the Golden State, when it comes to other states and their laws regarding gift card refunds, they aren't quite as lenient as California. 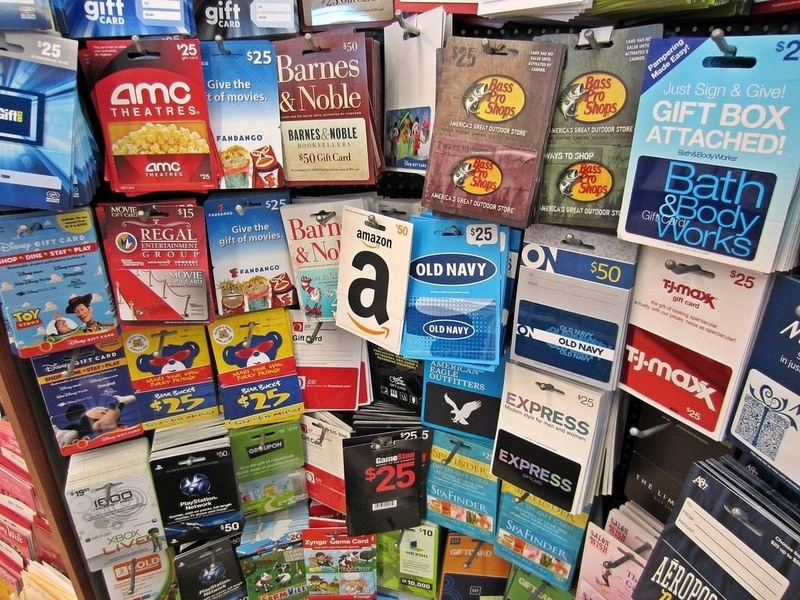 Colorado, Maine, and New Jersey allow gift card refunds, but the balance has to be under $5. In Rhode Island and Vermont the balance has to be under $1. Montana allows refunds for cards with a balance under $5, but the card's original value has to be higher than that. Washington refunds gift cards with balances under $5, but you have to purchase something that dips your card total below $5. Finally, Oregon does offer refunds, but the gift card balance has to be under $5 after a purchase (and a few other stipulations). The rest of the states either have policies that don't allow cash refunds, or they just don't have any state gift card refund laws at all. If you want to check out what your state laws are, this table has more information. So, the next time you receive a gift card, don't go crazy. You might just be able to turn some of it into cash. Very informative, so thank you! As usual, it's the most progressive states that have implemented these laws, and as I expected, Florida is not on the list. Having moved from Washington to Florida a few years ago, I have to say that a couple of those years were spent in semi-shock getting used to some of the ways Florida state laws differ from many of Washington state laws. Some had me rolling my eyes. But I adjusted, though not with a smile. If you have a gift card with $20 on it you can buy something for $9.99, then return what you bought and tell them you no longer have the original card. Then you can get the balance off that card, rinse and repeat until you have all of the money. Some places have a limit for how many cards you can cash out in a day.